Our participants are younger active people on the Cape with expendible income. CASL goal is be a social sports league, which means our activites go beyond the field. We have social outings after each of our activities and we are always looking to run other non sports related events as well. We want to connect your business with these potential top customers. Becoming a sponsor will ensure this connection. 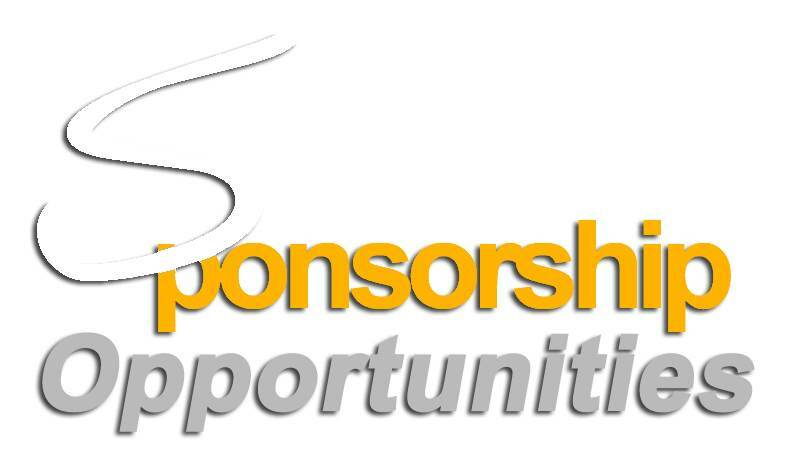 We offer several levels of sponsorsship. Our highest level of sponsorship and we limit to 5 per year. Everything we do will include information about your business. You will have a prominent logo on home page and all Cape Cod Chatter CASL articles. You will be mentioned in all press releases and interactions with the media. You will have access to all tools of Cape Cod Chatter to promote events or news regarding your business. You will receive a 100 coupon package to help get a quick return on your investment. 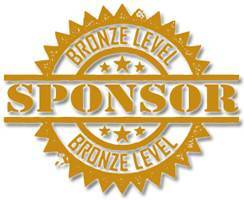 This level of sponsorship is the main sponsor for a specific sport. Your business name will be included in the league name. You will have a banner ad on the leagues main page. 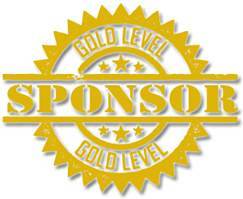 Your logo and business information will be listed on our sponsor page. You will be mentioned in all emails, articles, and media interactions about the league. We will host the end of season social at your establishment. Access to all of Cape Cod Chatters tools to promote events during the season. This is a team level sponsorship. Each team will be sponsored by one business. Your logo will be listed on the team page, you will be listed on our sponsors page, and we will offer your location as a post game social spot. Your assinged team will wear you shirt duringn all pictures. We will work with you to run an event at your location at some point during the season. You will have access to the tools of Cape Cod Chatter to promote any events that you have during the season. Are you a business that has things to offer, but you don't really fit into one of the above offerings? Join us as a friend of CASL and we will add your logo and business information onto our sponsor page. We will send an email and social media post for any special offering that would be of interest to our members. We will also broadcast any news or events to our users.